There are so many products out there which seem to be made just for your health needs. Looking to slim down? There’s low-fat milk! Need more protein? Grab a protein bar! With so much misleading information, it’s easy to overlook the nutritious foods in our efforts to eat healthier. Beware the fat-free trap! Most products are labelled “low fat” to appeal to the health conscious. However, fat is flavour. 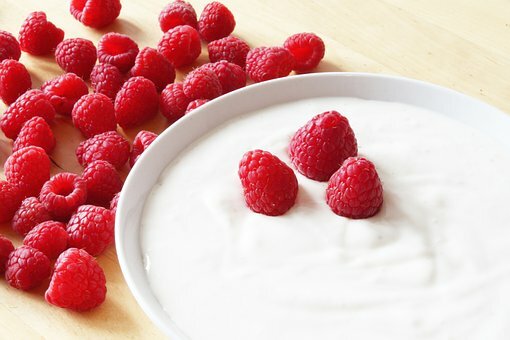 When fat is removed, yoghurt becomes thinner and less flavourful. No one wants to eat something that resembles watery glue. To remedy this, sugar, thickening agents and colourings are added. You end up with yoghurt that contains 14 grams of sugar in a 6-ounce serving (yes, there are such products). Stick to unsweetened, full-fat yoghurts that are creamy, decadent and will fill you up. 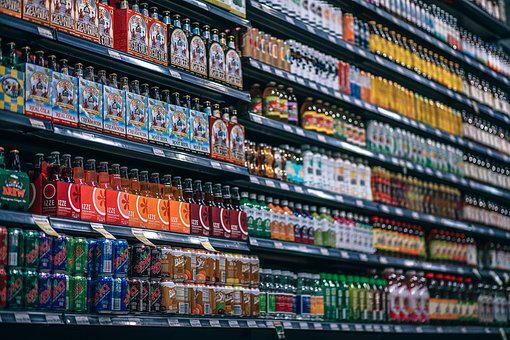 On the same note, fizzy drinks which are low-calorie most probably contain artificial ingredients and flavourings. The unnatural concoction is has been found to cause people to consume even more calories after drinking diet soda. This may be the body’s way of compensating for the calories it didn’t get from the soda. This stuff is the devil in disguise! These become extra sugar and calories that you end up consuming. Not to mention that it’s calorie dense – just half a bowl easily contains 500 calories (without the milk). Serving sizes are also tiny, so don’t be fooled by the numbers on the back of the package. Don’t be fooled by the packaging boasting “9 grams of protein in a serving!” These usually are as healthy as your favourite chocolate bar. The high protein level is bound to be matched by its sugar levels and flavourings. There are other wholesome protein sources you can turn to – a piece of cheese or hard boiled eggs will do the job just as well. You may think that going for a turkey sandwich is the best choice on the menu. Well, it depends. 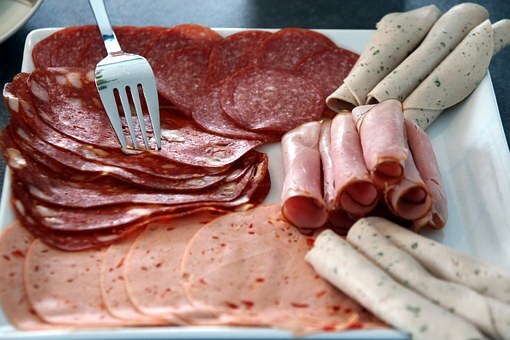 Cold cuts are highly processed and can be high in nitrates and sodium, which increases your risk of cardiovascular diseases. Not to mention that these meats may be pumped full of hormones, and contain horrendous amounts of sodium as a preservative. We’re all aware that white bread is not great for your health, so just go for multigrain bread, right? While multigrain sounds like it’s the better option for you, there are still some things to take note before putting it into your basket. As it’s name suggests, multigrain breads just means there are two type of grains present in the bread. It doesn’t mention how much grains there are, or which part of the grain is being used. 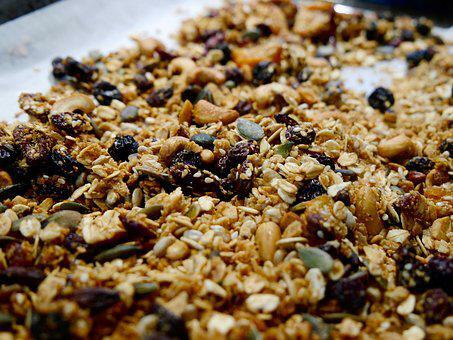 For all you know, you may still be consuming processed grains! What you should look out for are breads labelled whole grain. This ensures that you’re getting all the nutrients found in the grain’s kernel. This chewy, tasty, on-the-go snack is delicious when eaten in moderation. The natural sugars in dried fruit are very concentrated, which can make for a great way to curb sugar cravings. However, since it’s so addictive, you can easily consume 300 calories at a go! Also, the way dried fruit is made also affects the healthfulness of it. Some are dehydrated, while some are freeze-dried. Others are submerged in sugar solutions and then have artificial preservatives added to them. Unless you’re the type of person to be satisfied with two figs, just go for the fresh fruits instead. Sure, fresh greens are good for you, but not if they’re topped with a bunch of calorie-dense items. This is especially so at fast-food chains, which turns salads into calorie bombs. 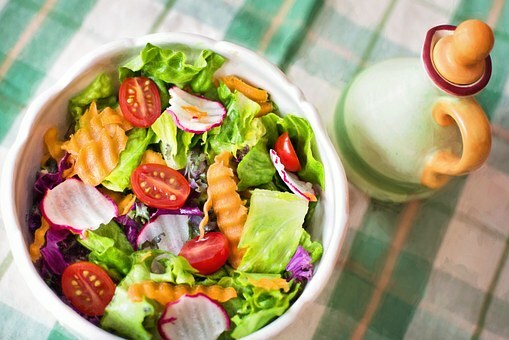 With croutons and tons of dressings, salads may not be as healthy as you think they are. 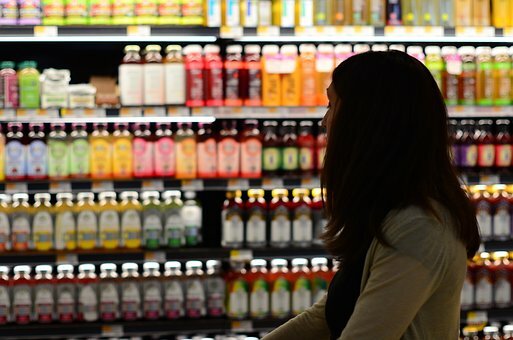 We can see the appeal of a quick energy boost to get you through the day, but store-bought ones are by far the best choice for a pick-me-up. Drinking energy drinks are as good as downing a bottle of sugar water. It’s not the end of the world if you do consume one now and then. Nonetheless, when consuming these drinks becomes a daily habit, it may be time to reevaluate your diet choices. Due to the high caffeine levels, it will cause overstimulation if consumed regularly. “Huh? Cakes made out of rice?” That’s the common reaction I get when rice cakes are mentioned. These are more popular in Western countries, and lesser known in Asia. It’s difficult to put rice cakes into the category of healthy snacks. Due to its low calorie content, many would choose rice cakes over other carbohydrates such as bread. However, while it seems like a health food, rice cakes are essentially made from rice, which is a highly refined carb. If you turn over the packaging, you’ll see a whole lot of nothing. No fat, no fiber, and a whole lot of carbs. Thus, rice cakes have a high GI which means they are bound to cause spikes and crashes in blood sugar levels. Top them with nut butter for some healthy fats, and avoid purchasing white rice crackers – brown rice crackers are more nutritious. No matter your dietary preferences, it is always better to stick with fresh produce, and complement your diet with healthy fats, proteins and fresh produce. Only then will you truly keep the weight off for good.